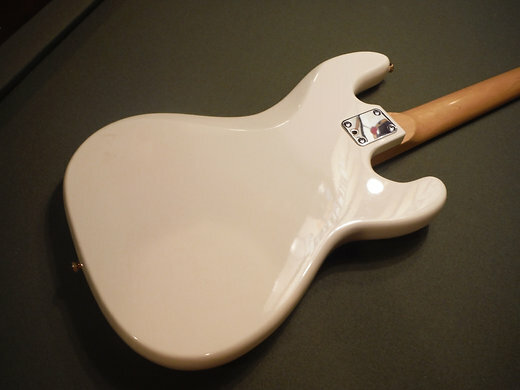 Can anyone tell Me any info on this bass? Seller says its super rare. 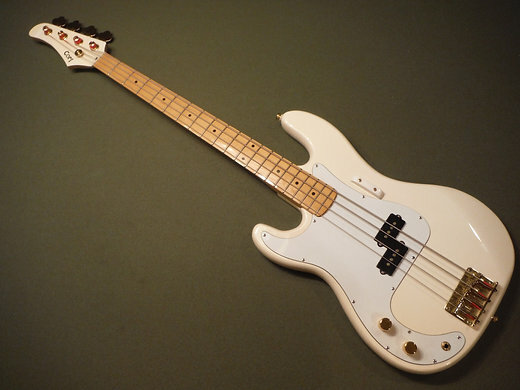 Ryan, your bass is a Cort PB-1L, built by Cort in Korea around 1986. 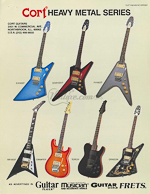 Much like the Japanese factories at the time, Cort was building and marketing a whole range of guitars under their own Cort brand (Traditional, Heavy Metal, Standard, Emperador & Acoustic Series)- but they were also an OEM for any number of other distributor brands (who would simply have their logo put on the Cort guitars). That would be the case with your MX-N branded bass. 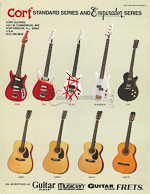 The PB-1 was part of the Cort Traditional Series. 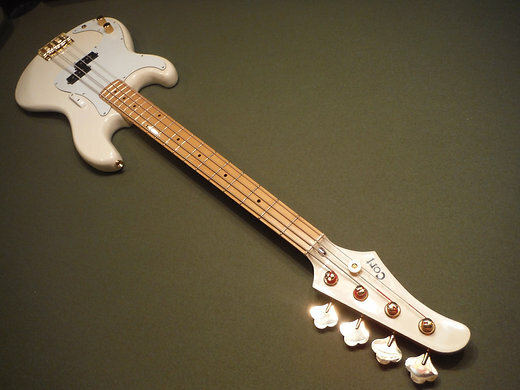 I have one myself in vintage white w/ gold hardware. 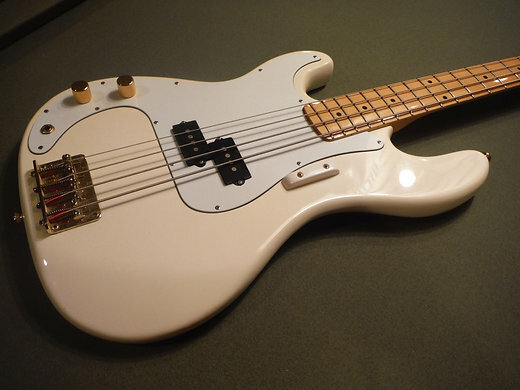 It's a well made P bass copy- build quality is very good, it sounds decent and has a really beautiful playing neck (the tilt adjustment feature at the heel is a nice Fender feature that you don't see copied often). I don't know that I'd call it rare (but it is from the mid 80's and a lefty, so you won't see them every day). I've seen minty ones go for over $300, and they're certainly worth that- so you did get a good deal. Indeed, well spotted! thoroughly researched! I was also tempted on this bass but glad I didn’t go for it and glad to see a board member was able to get it! Thanks Carmine, very cool that you know about these, I also looked all over and here I found out about it! Yes Carmine thanks a ton for the info and writeup it was greatly appreciated. thinking the seller was expecting a bit higher of winning bid. 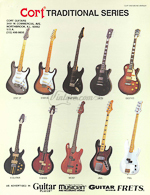 If I ever receive the bass and I don't like it Paulo Ill give You a good deal! 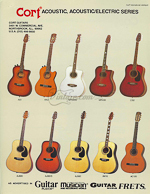 I love My Talman You sold Me! Thanks Ryan but I'm sure you gonna love it, specially for that price! You should contact the seller, maybe he has already shipped it but didn't marked it as shipped. Let us know what's your impression after you try it!